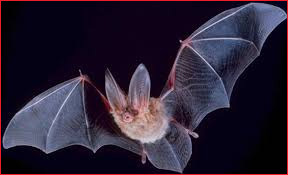 Our Dayton animal removal professionals at Barnes Wildlife Control, LLC offer professional help to anyone living in Dayton who are experiencing wildlife problems. 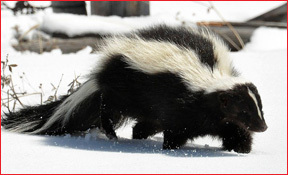 We offer contracted services to those needing assistance with nuisance wildlife removal in Dayton. We Get Rid of unwanted pests quickly, humanly, & with precision. Barnes Wildlife Control offers animal removal services in Dayton using advanced wildlife control technology. Our customers can trust we have the competence to offer an effective and professional service. We have been doing this for a long time! Barnes Wildlife Control of Dayton also carries the proper insurance, so even if something were to go wrong during the job, (which is highly unlikely to begin with) our customers can rest assured they will still be covered. 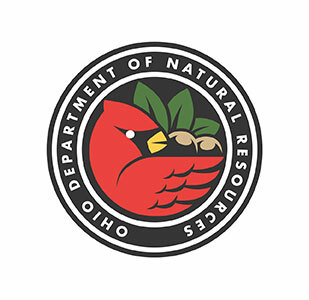 We’ve obtained our certifications for wildlife removal & pest control through the Ohio Department Of Natural Resources & Ohio Department Of Agriculture. 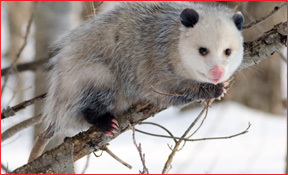 Wildlife Trapping – Raccoons, Squirrels, Skunks, Moles, Groundhogs, Opossums, & More. Animal Exclusion – Installing Preventative Barriers On Homes & Decks To Prevent Re-Entry Of Pests. 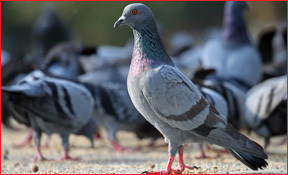 Animal Damage Repair – Repair Of Damages Around Rooflines & Siding Caused By Pest Animals. Restoration – Restoring Attics, Crawl Spaces, Chimnies, & Walls. We Remove & Replace Insulation, Feces Cleanup, Sanitation, & More. Pest Control – Treatments For Ants, Flies, Wasps/Hornets, Millipedes, Fleas, Silverfish, Beetles, Honey Bees, & Many More. About Us – Barnes Wildlife Control of Dayton, Ohio. We are not a State or Government-Owned operation, we have an independent practice and offer service to private landowners, both Residential and Commercial. 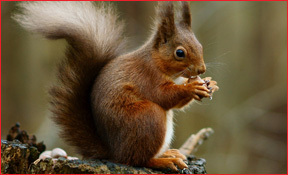 People often discover they have critter problems from hearing the noises pest animals make in the home, or sometimes the pest can be seen foraging on the property. Damages caused by these pests can be severe inside or around the home at times, especially when the animals are in the attic. That being noted, it’s best to have the wildlife problem remedied quickly to avoid further damage, which is our specialty. 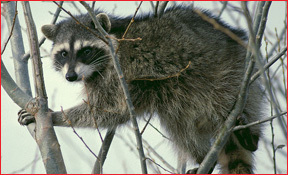 Barnes Wildlife Control is the leading animal removal & pest wildlife control company in Dayton, Ohio. Tolls Of Pest Infestation In Dayton – Simply Not Worth It! A single species of pest animal can potentially cause thousands of dollars worth of damages, but aside from that, the stress these nuisance critters inflict on the tenants can be overwhelming. With the busy schedules most of our lives revolve around, pest animals in our homes are viewed as extra annoyances we shouldn’t even have to deal with. We understand this very well at Barnes Wildlife, and the thought actually does carry some good logic. However, we all just have to accept that it’s the nature of being a landowner. There are always going to be unexpected things that will happen to your home, and you’ll have to manage and remediate these things, or else the nice upkeep of your home is headed towards disaster. The refusal in accepting to deal with unexpected problems such as infestation will often lead to people ignoring the problem altogether, which is kinda like refusing to patch a leaking roof. Just as the roof will eventually succumb due to rot, unaddressed wildlife issues will pose an even worse and expensive nightmare – contamination. “How bad can it really get though… I mean, it’s just one little pest problem…” The short answer is; it can get pretty darn bad! The longer the infestation goes on, the more contaminated material that is going to accumulate over time. Don’t underestimate wildlife pests and the damage they are capable of causing, or you’ll be sorry! The longer the issue drags on, the more you’ll have to deal with down the road. Remember, problems only breed more problems! With birds like starlings and sparrows, the damage can be amazing. Or maybe not the actual “damage”, but moreso the material they are able to collect and build with. What these species of bird do is build large nests inside the attics or wall voids, and they continue to build the nests until the birds run out of space to build, which isn’t too much of an issue inside of an attic! We’ve discovered nests up to 6FT high and 10FT around. Words can’t describe the sight of one of these nests sitting inside of an attic. Material buildup also applies with bats, except the type of material is a bit different with the bats…! We’ve discovered attics where it’s seemed as though the insulation has been replaced with bat guano. The same has been true with raccoons and pigeons. Just imagine a dumpster full of feces and mixed with urine – that is what we’re pulling out of these attics. Even if you’re someone who’s left the problem go on forever, don’t worry, you can still call us. The ones we worry about are the ones we could never get to. Every year in the U.S. it’s estimated that 30-40% of attic fires are caused by rodents chewing on wires. That said, don’t ignore squirrels, either. But the diseases caused by feces of these animals is no joke, but we’ll still make one: You have one life, so don’t let poop be the cause that takes it! The attic is out of sight and can be easy to ignore. Out of sight, out of mind, right? But we’ll warn you one last time – don’t underestimate the damage pest wildlife animals can cause to your home. Especially if you’re unaware of how many there are. Now we’re not saying a few little mice are going to do much, but you’ll have to use your best judgment. If you’re unsure of where to turn, call and consult with our professionals at Barnes Wildlife Control, LLC. Trust us, we’ve seen it all. Through our experience, we can help you. That’s a promise! 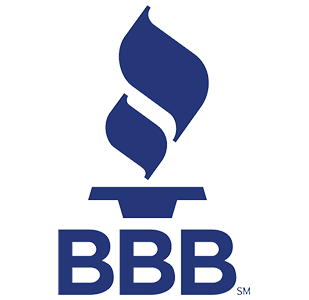 Barnes Wildlife Control is a proud member of the Better Business Bureau, an ethical marketplace, where buyers and sellers trust each other. 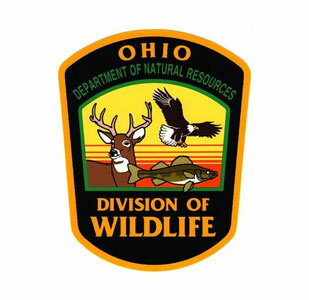 Barnes Wildlife Control and the Ohio Department Of Natural Resources work to preserve the flora and fauna we all cherish. Barnes Wildlife Contral and the Ohio Division Of Wildlife provide our clients with up to date wildlife information.